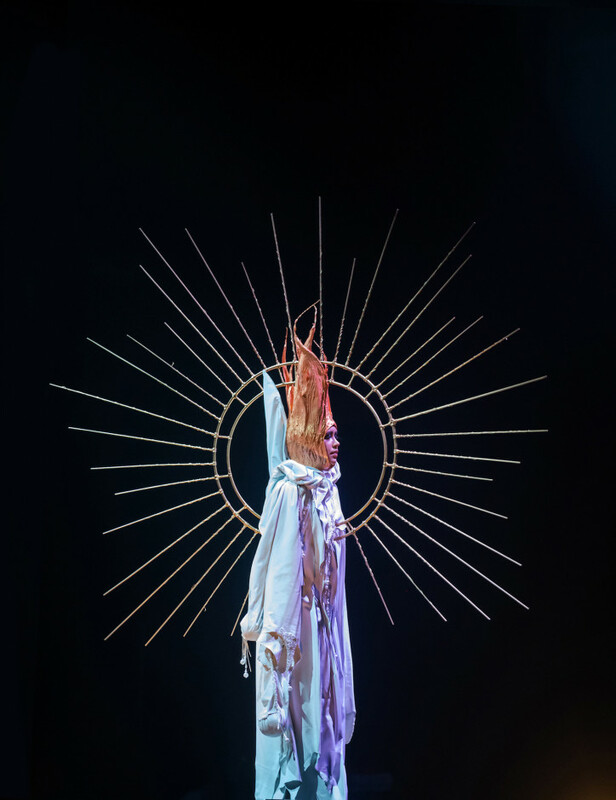 Part Cirque du Soleil, part Broadway play, and part avant-garde couture show, New Zealand’s annual World of WearableArt Show (WOW) is, in a word, mesmerizing. 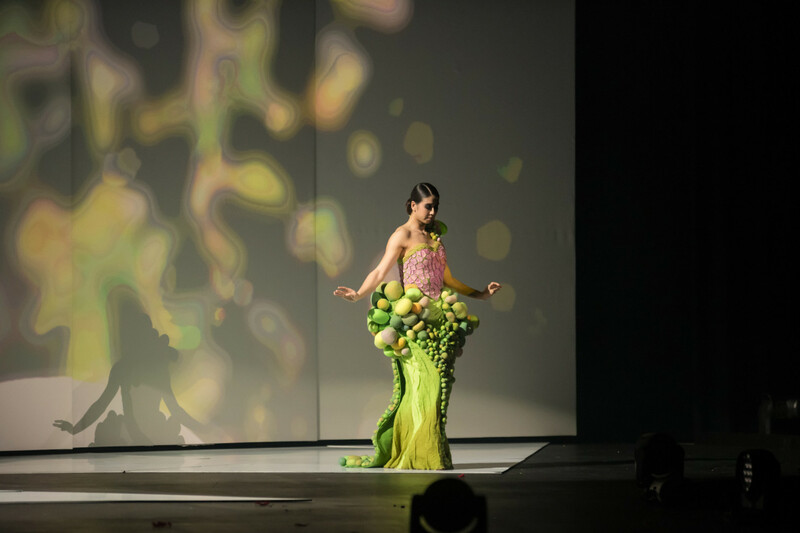 Last month, when we jetted off to Wellington to attend, we bore witness to one of the most over-the-top runways we’ve ever seen—a display of 140 garments by designers from around the world, some of which took *years* to meticulously create. It all culminated into an extravagant awards night complete with acrobats, aerialists, and, of course, fireworks. Though we couldn’t bring you with us (sorry! ), the entire collection will be on display at the National WOW Museum in Nelson beginning early next year. If New Zealand isn’t already on your travel bucket list, WOW is a good reason to add it. Originally launched in 1987 by Dame Suzie, WOW 2018 marked 30 years of “taking art off the wall and onto the human form.” Over the past three decades, it’s attracted some of the most cutting-edge creative designers across the globe, from budding young prodigies still in school to famous names like Indonesia-born Rinaldy Yunardi, who has designed for Nicki Minaj, Zoe Saldana, and Madonna. 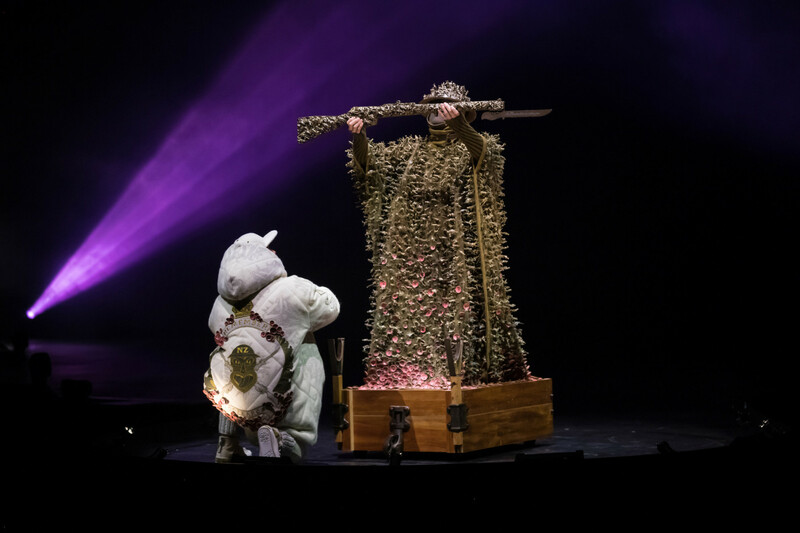 Yunardi also won the Supreme WOW Award in 2017, the highest honor of the show’s 39 awards. The time and dedication put into each garment is reminiscent of top ateliers in Paris and Milan. Winners of this year’s Supreme WOW Award, Natasha English and Tatyanna Meharry from Christchurch, New Zealand, created their 2018 entry, “WAR sTOrY,” as a representation of the more than 120,000 New Zealand men and women who served in World War I. 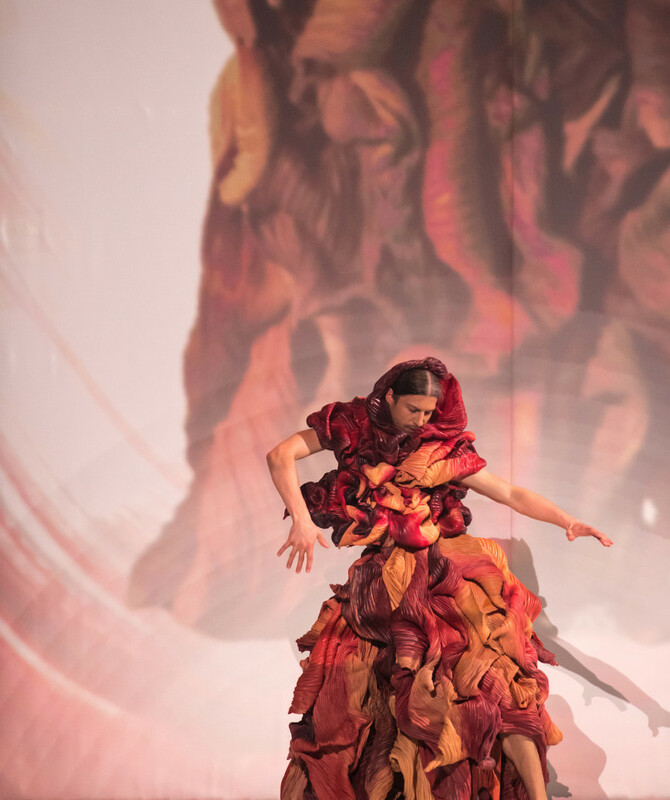 The pair began planning for this garment in 2014, refining their ideas with the goal of getting it onstage in 2018, the centenary of the war’s end. 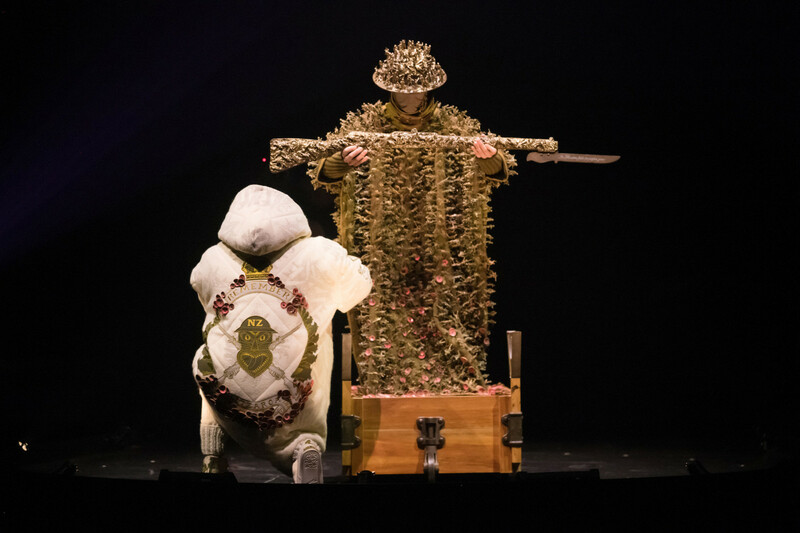 The piece was created using recycled objects such as old army blankets, salvaged rimu timber from demolished houses, old plastic toy soldiers, broken crushed red bricks, and traded pieces of pounamu (Māori tribe jade stone). Next year’s competition will be held from September 26–October 13, 2019. 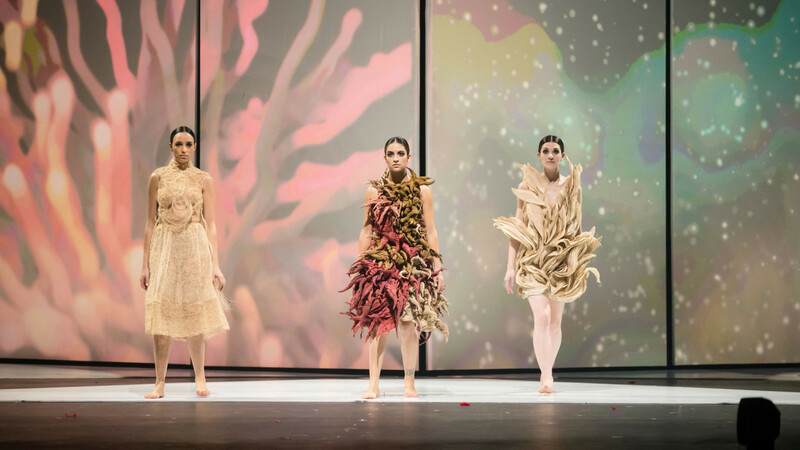 Until then, check out some shots from this year’s designers.